With new technology, many people are leaning towards payment with bitcoins. Bitcoins are a cryptocurrency. They’re used as a payment source worldwide. Satoshi Nakamoto is the creator of the bitcoin. The existence of this person or group is unknown as they remain anonymous. In 2009 the bitcoin became accessible as a source of payment. Over the years the use of the Bitcoin has increased. There are many places that someone can look to when they are trying to find out about the use of Bitcoins. Beginners should search for resources to help them learn about Bitcoins. This includes the usage of bitcoins and what they are. Many of these resources are on the internet. There is a blog out there on the web about everything today including bitcoins. 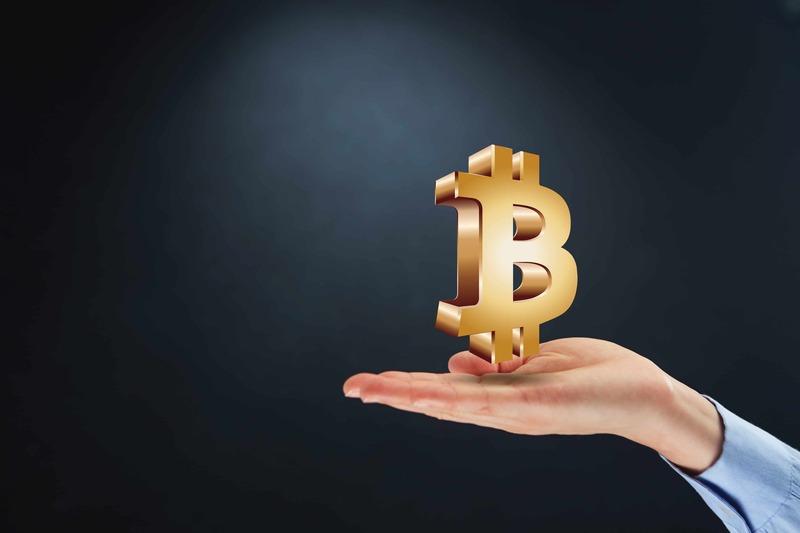 Blogs can give beginners insight into the usage of bitcoins. There are also tips and shortcuts found on blogs that have proven important in the industry. Many blogs give their opinions as well which will help beginners search out the best methods. There are free courses found on the web that show beginners how to use bitcoins. They also dive into bitcoin mining and chains. They tell more about the industry of cryptocurrency as a whole. Some of the classes that can be beneficial to beginners are here. It will give you a preview of the course as well so that beginners can see what they will be learning. Everything’s geared towards the world wide web today. That includes articles and magazines. There can be quite a lot of magazines online that can help beginners focus on the currency side of the industry. A magazine like this one will show beginners what bitcoins are being used for in today’s economy. There are many things bought with bitcoins. This includes everyday items such as dog food and hotel reservations. Amazon is a good place to find certain bitcoin ebooks. These books will not only dive into what bitcoins are but where to go to find more information on them. Ebooks are a good source of information because you will have access to them later on when a question may arise. Buying an ebook gives a beginner access to it for later uses. Wikipedia is a source that is straight to the point. It gives beginners the facts about bitcoins from the development to the usage. It continues to be one of the most sought out websites today. At the Coin Market Cap, there are many options for a beginner to become familiar with bitcoins. A beginner can see the trends as well as the current stats. There are also tools that are available for beginners to help them learn about bitcoin use. There are many different places to look for bitcoins and how to use them. Beginners should always be careful and cautious about usage. It will become easier after they’re accustomed to using bitcoins. After a little research and practice, it will be beneficial to learn about bitcoins. It is an accessible and popular currency in today’s time. ⟵What Can Blockchain Technology Do For The Web?